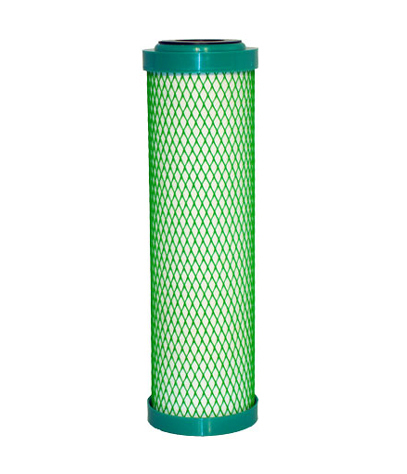 The RV-RCT Replaceable Cartridge Countertop Purifier uses eco-friendly coconut shell carbon and KDF to remove dissolved chemicals, heavy metals, chlorine, bad tastes, and odours. 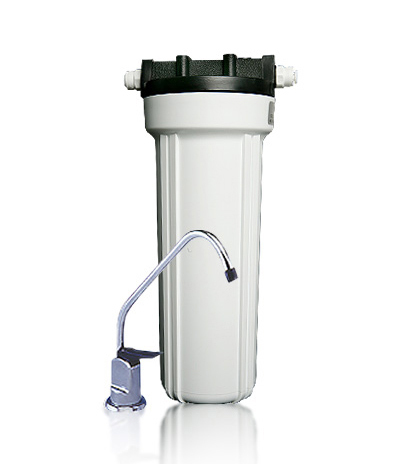 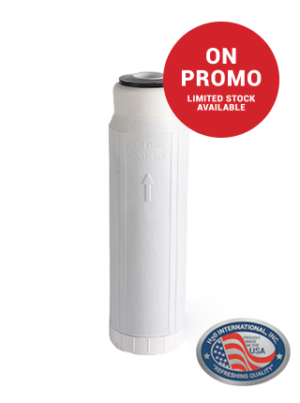 The purifier requires minimal maintenance (cartridge lasts 12-18 months). 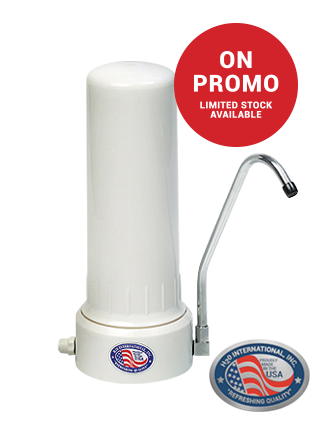 It costs less than R40 per month to run.With an RV-RCT fitted to the faucets, ordinary tap water taste like clear fresh mineral water. 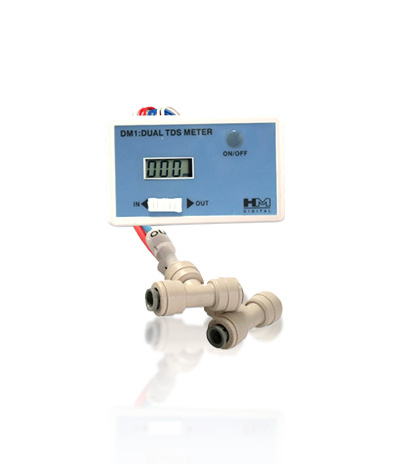 SKU: CTU017. 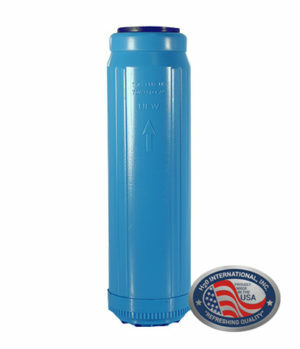 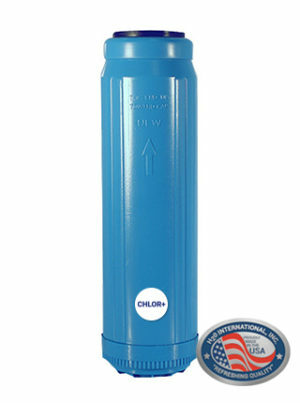 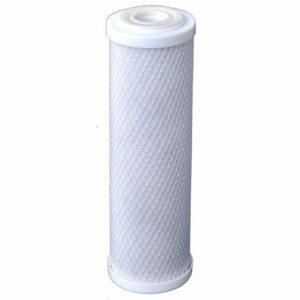 Category: Submerged Prices, Water Purifiers and Filters, Countertop Water Purifiers.